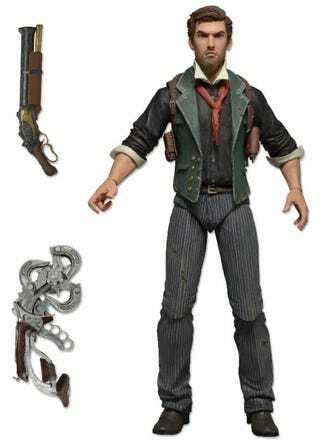 Here&#39;s the painted version of NECA&#39;s Booker DeWitt figure. Here's the painted version of NECA's Booker DeWitt figure. Should be available for preorder at your favorite webstore today.